Three days (weather permitting) will be spent on location (gathering direct experience en plein air), while an optional fourth day (in the studio) will be focused on simple figure painting techniques that will help you with your painting skills no matter your subject. Daily demonstrations will be followed up with “one-on-one” assistance at the easel. 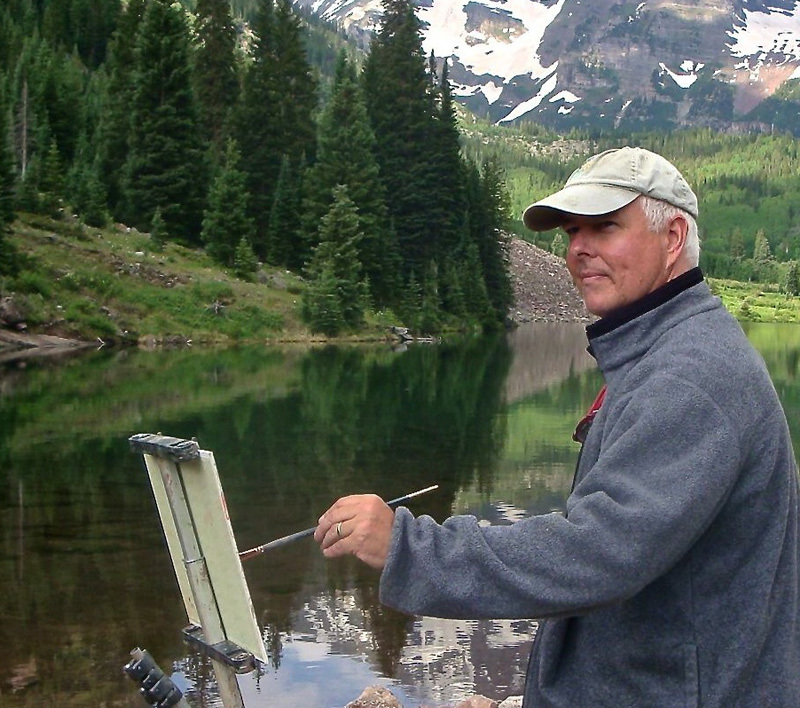 Randall is a signature member of Plein Air Painters of America and the Laguna Plein Air Painters Association among others. His teaching experience including: Pixar University, the Academy of Art in San Francisco, twenty years of leading private workshops has provided Sexton with a unique ability to help individual artist’s challenges and strengths. Andy Williams: I would unhesitatingly recommend Randall Sexton as a workshop instructor for all levels of artists. I took my first workshop with Randy Sexton in 2005 and since then I have taken at least six more including plein air and studio- figure workshops. Randy’s approach to both the landscape and figure is simple and straight forward. He easily communicates both what he is doing and the alternative approaches during the demonstrations, which are always jaw-droppingly gorgeous. When the students are working on their own paintings Randy is diligent about visiting and giving ample time to each participant. He may just point out a possible approach to a problem or demonstrate on the student’s work. Usually this has resulted in a major “ah-ha! moment” for me. Randy’s extensive background in teaching at both the university and corporate level are always apparent. He has a humorous and gentle approach but his commitment to moving his students forward is easily seen. He is a true professional in both his own work and his commitment to teaching. Diane Scott: I took a workshop with Randall in Vermont and had the time of my life —it was well organized—I love staying at the same hotel with the others. Randall as an instructor was constantly making the rounds ensuring all participants had feedback that was geared to their level. He was even tempered and jovial and just a lot of fun.. His demos blew me away..very skilled painter with beautiful expressive brushwork. 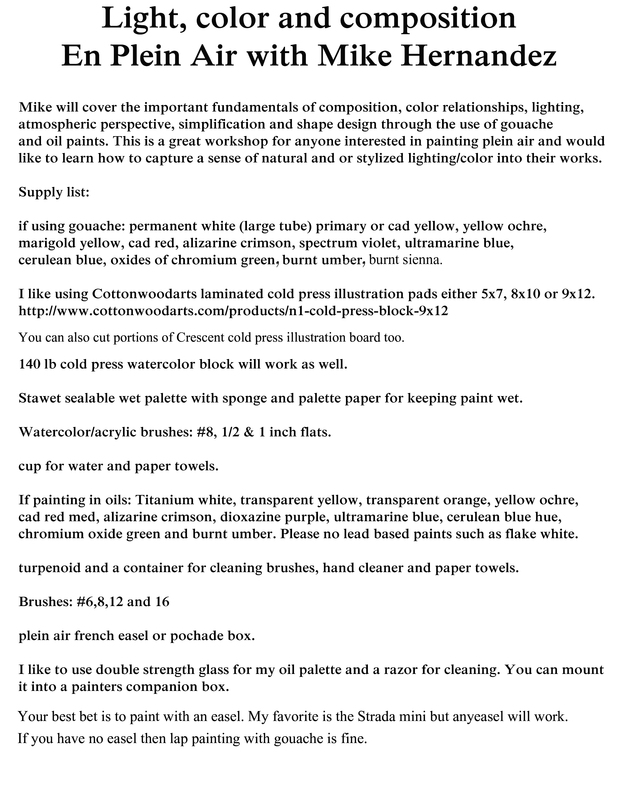 I was a reasonably experienced painter before I took his workshop and he definitely helped “up my game.” I Strongly recommend his workshops for all levels. Patty Biederman. Carmel, CA: Randy Sexton gives by far the best workshops. He is a tireless instructor and brings his outgoing personality along with his superb achievements right to the workshop participants. At the end of the week or weekend there is so much to take home.